AS IS, PURSUANT TO SHORT SALE!!! 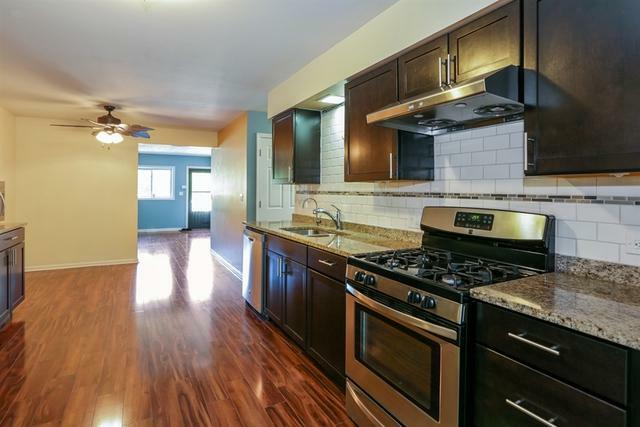 beautiful wood laminate floors throughout, newer windows, roof 2014, house rehabbed in 2014, newer furnace, water heater, brand new sump pumps. 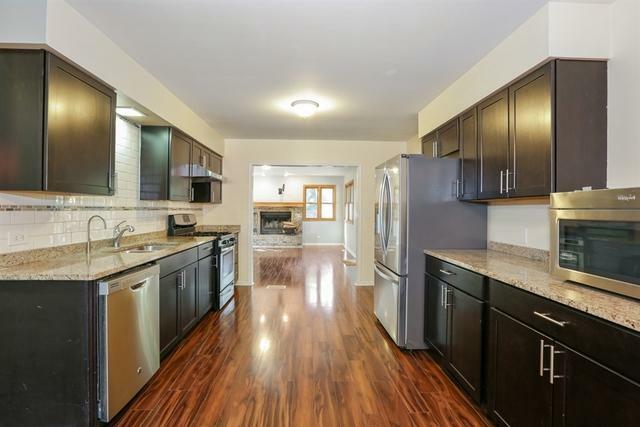 Large eat-in kitchen with espresso cabinets, granite countertops and Stainless steel appliances. Inviting family room with brick fireplace and sliding glass doors leading to wraparound deck. Large master bedroom with full master bath. Basement boasts 2nd family room, separate playroom and 4th bedroom, full bath, walk-in pantry, utility room and 2nd laundry room. Tons of storage space! Basement does need a few fiinishing touches to make it your own!! 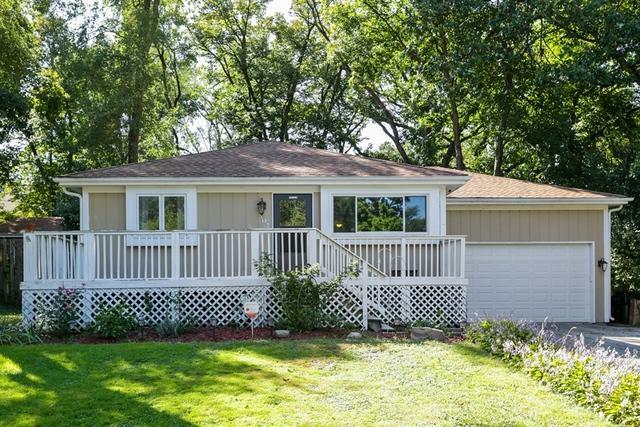 Entertain and relax on multiple decks.Ample size mudroom between garage and kitchen. Great yard for gardening or playing on wooded lot. 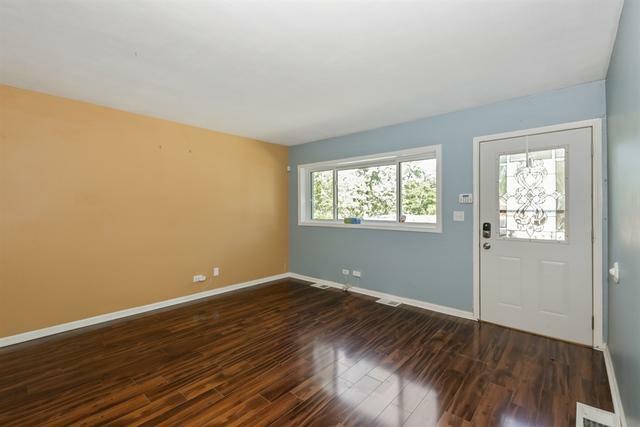 Great home, convenient location, near shopping, schools, and tollway.